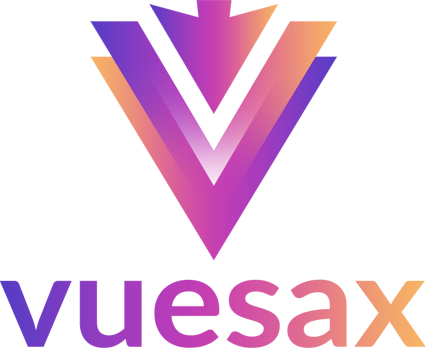 We have created it thinking about things you actually need in a dashboard. 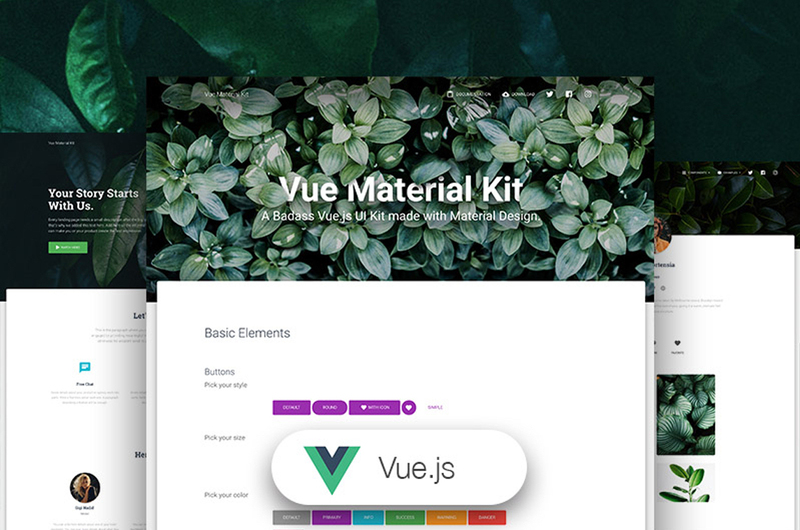 Vue Material Kit contains handpicked and optimised Vuejs plugins. Everything is designed to fit with one another."